Tokyo Osaka and Kyoto, visit the main cities in JAPAN! A tour recommended for the first time traveler to Japan where you can visit the most popular 3 cities Tokyo, Osaka and Kyoto. 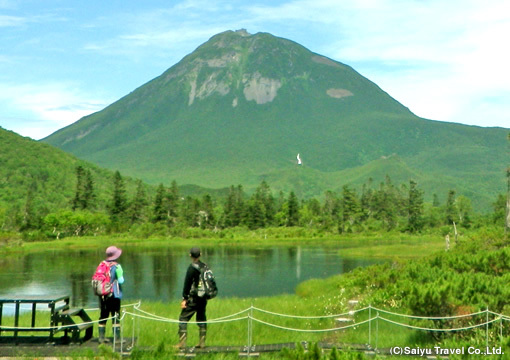 A course designed for wildlife photography in Hokkaido. Recommended to those who love to search for extinct wildlife.Encounter sperm whales feeding in the Strait of Nemuro during summer. 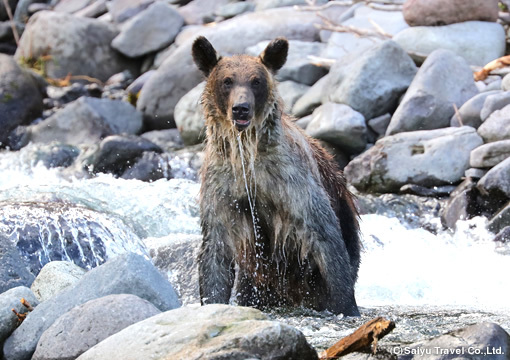 Observe Ezo Brown Bears coming to the peninsula coast for catching salmon! 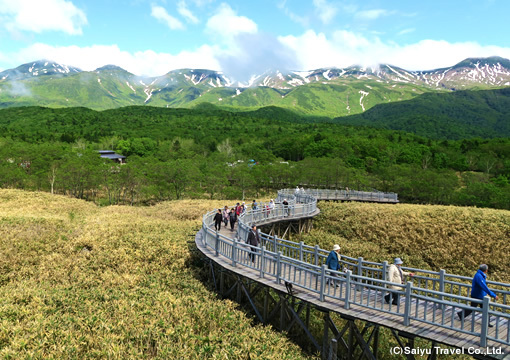 The tour itinerary covers a day hike trip to Shiretoko Goko Lake, which is closed during winter. A course designed for wildlife photography in Hokkaido. Recommended to search for extinct wildlife in Shiretoko Peninsula. Rich tour to go around 3 World Heritage sites in 3 night-4 days! The must-see sites are the Sigiriya Rock stands up in jungle and the “Sigiriya Lady”. Saiyu Nepal Trekking & Expedition, an affiliate company of us, will support you for your travel arrangement in Nepal. In addition to this package, we could arrange and book your hotel, private car with guide, domestic air ticket, traditional dinner in the evening etc. Saiyu India Pvt Ltd is a Travel Solution Company (recognized by Govt Of India) and also known as Saiyu Travels worldwide. We cater travel related services to the tourists from all over the world travel to India since its inception in 2009. Our prime focus is introducing variety of tour programs and provides the quality services in professional way. Safety, value of money and clients satisfaction is the priority and rule of the company. 5. Escorted & Individual trips. We specialize in preparing a detailed, custom itinerary and find new destinations .we also make tailor-made program that perfectly suited to interests and tastes of the tourists. Our professional staffs is dedicated to providing distinctive and personalized service, expertly planning, arranging, and coordinating all aspects of each vacation throughout India. We have travel associate partners in all major destinations in India. The service network of ours includes not only India but also the neighboring countries like Nepal, Bhutan, Tibet and Sri Lanka. We ensure their comfort, convenience and security weather they are on an escorted or an independent travel.